intelligent, compassionate pupils with a can-do attitude! We believe intellectual progress is more comprehensive and secure if it takes place in a culture which places a high value on individual worth, respect for others and a sense of responsibility. 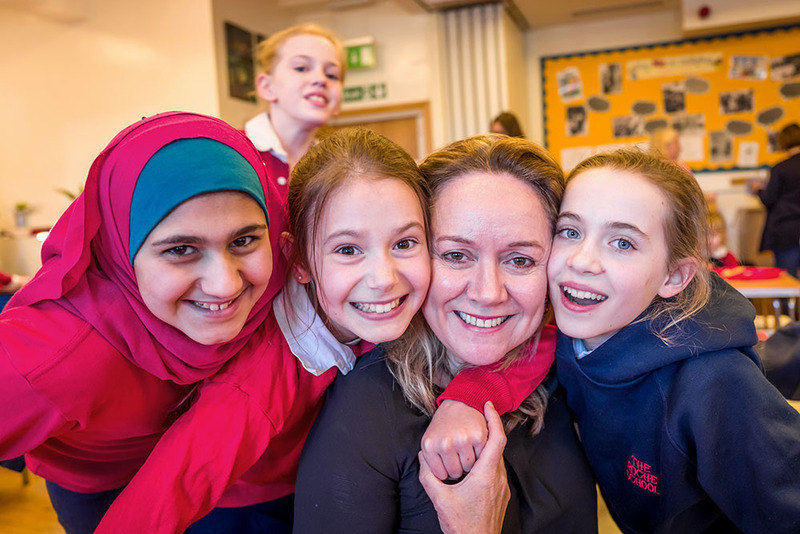 We are committed to giving our pupils the kind of start in life which ensures that they grow to be happy, confident individuals who are intellectually discriminating and able to take advantage of the opportunities given to them. At The Roche School, we believe that ability and talent are not fixed entities and that through effort, practice and great teaching, pupils become more competent in a given discipline. Our curriculum and setting system is focused on enriching and extending children based on their current ability. We offer enrichment opportunities both within and outside the classroom. In class, teachers use problem solving, philosophical inquiry and self-evaluation to deepen learning.